Traveling with children can be challenging, especially on long trips by plane or car. 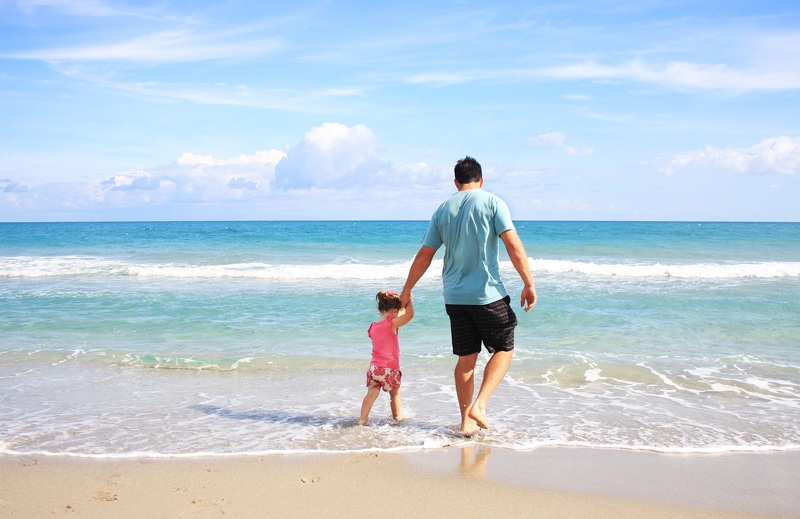 Fortunately, with the proper planning both you and your children can have a stress-free vacation. One of the main goals is to make sure the children are comfortable while in the car or while in flight. Here are a few tips to ensure you have a fun and stress-free trip. When you are making the flight plans, it is recommended that you reserve a separate seat for your child. Children that are under the age of two can sit an airline recommended car seat and the car seat should be between two adults, away from the aisle. When you arrive at the airport, keep young children in a stroller and make sure to talk with your older children about the importance of staying with you the entire time. If you are driving, there is nothing more stressful than being on a road trip and the car breaking down somewhere along the way, especially on a hot day with children with you. It is important to make sure you get your car checked out before you leave. Make sure the tires are in good condition and properly inflated, the fluids are topped off and the brakes are top shape. Not only is it important for children to get plenty of rest the night before leaving for your trip, but it is also important to stop for breaks while traveling. Making rest stops fun will lessen the times you hear “Are we there yet?” and “I’m bored!” In an airplane, stretching your legs by walking with your child along the aisles can be a great break for you and your child, especially if your family vacation destination is a long while away. Review a map and plot out rest areas, historical places and unusual sights to stop at along the way. Pack a picnic lunch and stop at a rest stop for a break and enjoy lunch together. You should also pack a cooler or small bag with bottled water, juice boxes and snacks, such as apple pieces, bananas, rice cakes, dried fruit, fruit snacks and small boxes of dry cereal. It is best to avoid packing sugary snacks and beverages, especially if you are traveling a long distance. If you are traveling at night, be sure to pack a pair of pajamas, a small pillow and blanket and a favorite bedtime toy. Have everything packed and ready to go with a written list of what last minute things need to be done before leaving. When traveling with kids, the less stressed you are before leaving, the less stressed you will be while traveling and rushing around to pack at the last minute will definitely increase your stress level. To save yourself even more from a headache, book your next affordable family getaway at www.diamondresorts.com today! NEW! 2018 Walt Disney World Vacation Packages ready to book!